VigiCom 5000RS is a patrol controller that transfers the tags readings made to a server in real time by GPRS. 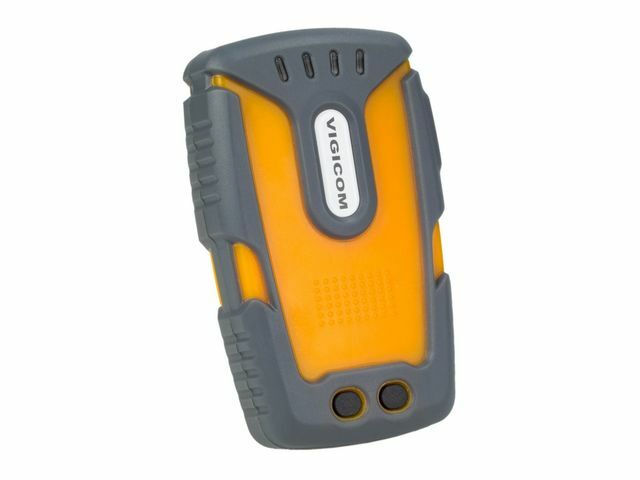 VigiCom 5000RS integrates a contactless reading technology (RFID) with continuous active detection (without touch) in a rugged waterproof and handy housing. 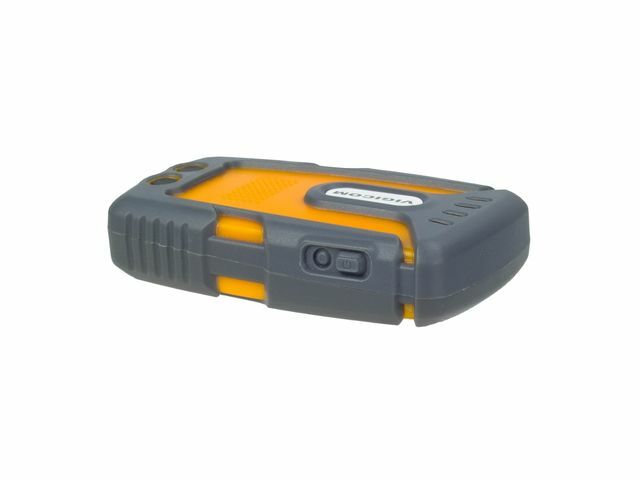 VigiCom 5000RS reads without contact an unlimited number of badges, tags or control points, records and transmits this information to a redundant and secure server. 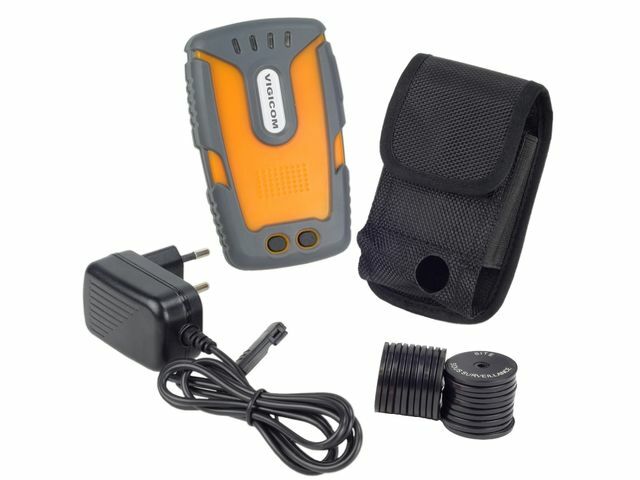 The information includes the reader number, badge identifier, tag reference, location, date and time.